Session proposals are no longer being accepted. Thrilled to be visiting @UCRiverside to talk about #scicomm #RSciCom. Thanks to @UCRS2P, who were a huge hit at the #AAASmtg @EurekAlert reception a couple months ago! Thank you for submitting scientific session and career workshop proposals! The submissions will now go through peer review and program committee consideration process. #RT @aaas: Last chance to submit proposals for 2020 #AAASmtg scientific sessions, career workshops, and flash talks! 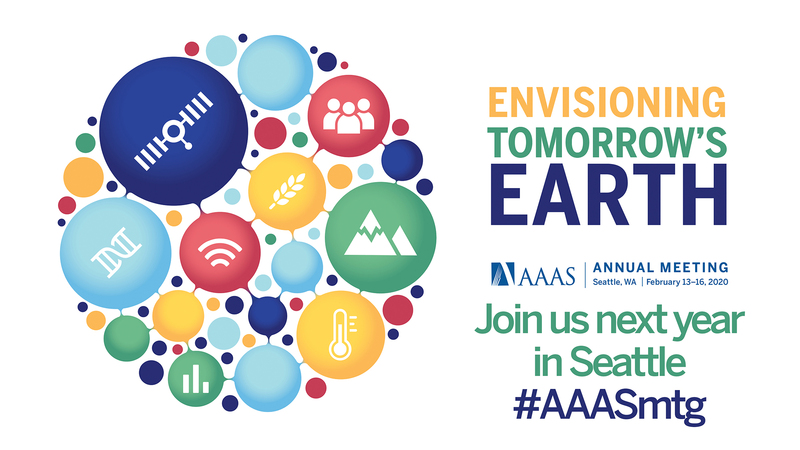 Last chance to submit proposals for 2020 #AAASmtg scientific sessions, career workshops, and flash talks!